Today we have reached Good Friday. A dark and hard day to be sure. A day of suffering, a day of pain, a day of death. Justice is abused. Goodness disregarded. Courage evaporates. Friendship fails. Tears and blood are shed. It seems like sin, sadness and death have won. The light of the world was snuffed out. Given all of this, have you ever wondered why we call today ‘Good Friday’? Let me ask you a question; how do you describe what happened to Jesus today? Did Jesus die? Was Jesus murdered? Did Jesus sacrifice himself? In one sense yes you could say all of those words describe what happened to Jesus. 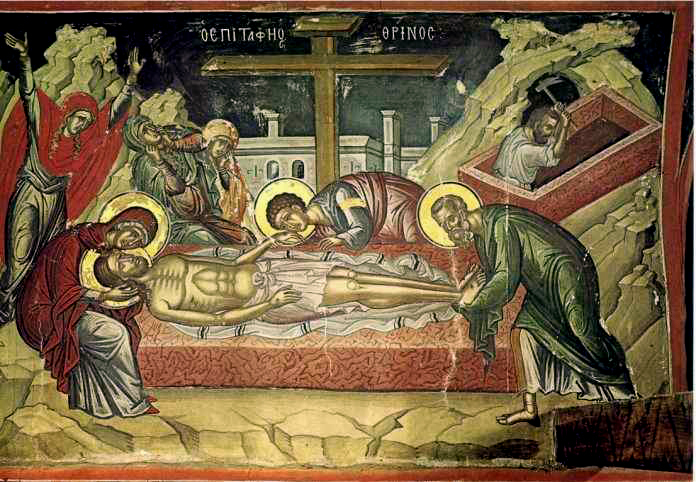 Only a very few serious historians deny that Jesus died on Good Friday. However I have found that when tragedy happens people don’t only want to know what happened they want to know why it happened. Which leaves us with two other descriptors, murder and sacrifice. So is murder the best descriptor for what happened to Jesus or is sacrifice? At first glance murder has a lot going for it. Jesus was arrested at night by a mob, changed with false allegations, dragged through a kangaroo court, and then put to death. When we examine what the motivation behind these horrendous acts was we find they are motivated by fear and jealousy. Many of the religious leaders of the day were jealous of the crowds that were following Jesus. While others seemed to be legitimately afraid of what Rome might do if they though Jesus was amassing followers to stage a revolt. The religious leaders feared Jesus would lead the people away from them. Which made them fear that Rome would see Jesus’ followers as a threat and send in the troops. Herod feared for his kingdom. And Pilate feared the mob of people calling for Jesus to be put to death. A case could be made that jealousy, and fear prompted a handful of men to have Jesus murdered. Jesus made it clear that while it seemed like others had power over him, it only seemed that way. No one could ‘put him to death’ without his permission. This statement of Jesus moves us away from the vocabulary of murder and moves us into the vocabulary of sacrifice. When you scan the New Testament you will find that the language of a willing sacrifice is very prominent, whereas the language of murder is not. Death and sin, pain and suffering, didn’t win on Good Friday, only to have their victory overturned on Easter. Death and sin, pain and suffering, became tools of salvation in God’s hands. When people thought they were bringing destruction, defeating Jesus they really were bringing salvation, completing Jesus’ mission on earth. 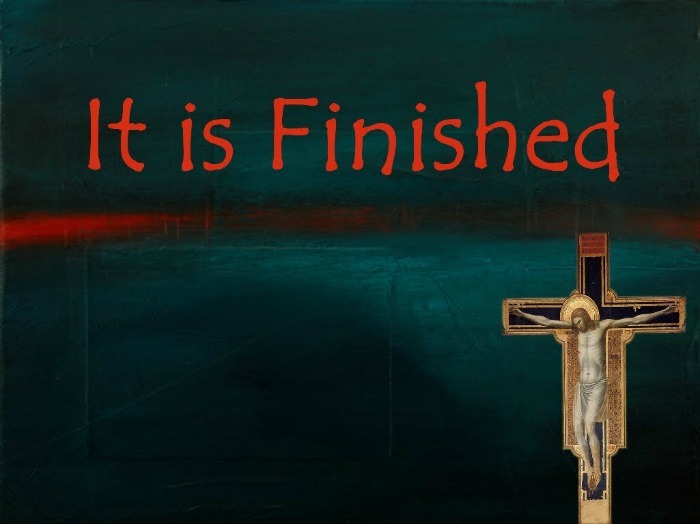 Today is Good Friday because when Jesus sacrificed himself death and sin, pain and suffering were conquered. God’s love and mercy won the battle through Jesus Christ. I don’t know about you, but I’d call that good!